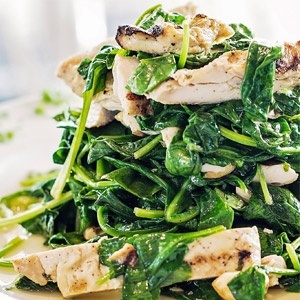 Since 1996, Cannoli Kitchen’s has offered the best Boca Raton Italian Food. 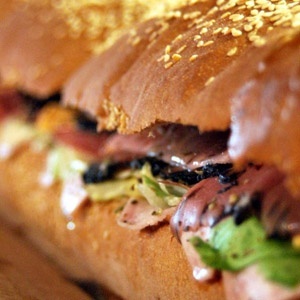 Its fast Italian concept defines fast food, Italian style. 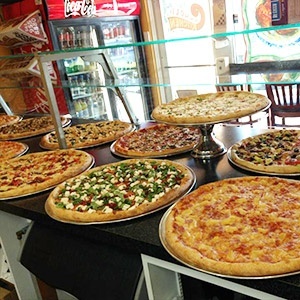 Our variety of pizzas and Italian favorites are prepared using the freshest and finest ingredients and served in a fast and friendly environment. 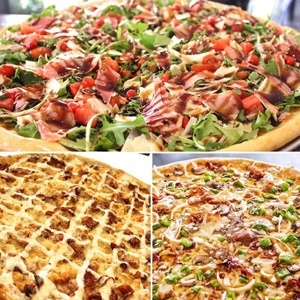 You can eat-in, pick-up, or simply call for delivery. 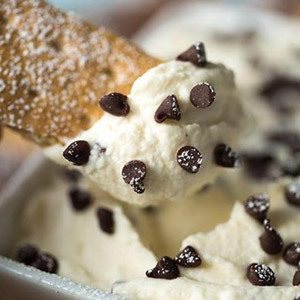 Any way you choose, Cannoli Kitchen is committed to excellence in providing our customers with a superior product, a knowledgeable staff, and reasonable prices. The Cannoli Kitchen is dedicated to providing customers with superior products, a knowledgeable staff, and reasonable prices. We pride ourselves on integrity and efficient service. 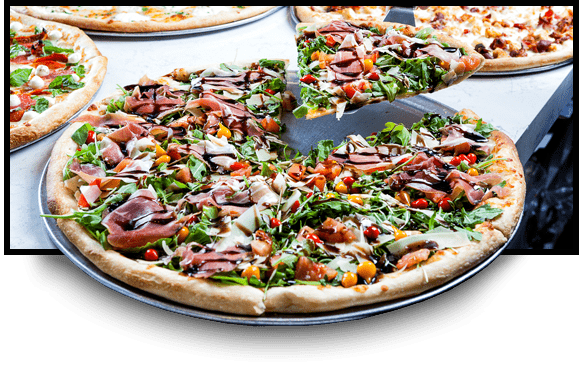 Our reputation has made us the number one choice in Boca Raton and Delray Beach for Italian cuisine take-out, delivery, and catering. 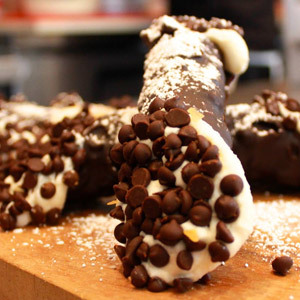 Cannoli Kitchen uses top quality ingredients to prepare our tantalizing, mouth-watering dishes. 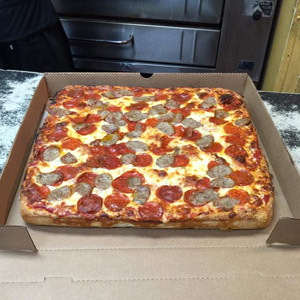 We use the freshest vegetables and seafood, and premium meats and cheeses. Everything is prepared on the premises to ensure you receive the highest quality. Whether you use our renowned catering service, call for delivery or takeout, we will make every effort to satisfy your wants and desires.